S 517: Leahy Senate bill on cellphone unlocking passes Congress. It will no longer be a crime to switch carriers once your contact expires. Congress has approved a bill that will make it legal for Americans to unlock their cellphones so they can switch between wireless carriers. The House of Representatives on Friday unanimously passed S. 517, less than two weeks after the Senate approved it. Now it just needs a signature from President Obama to become law. The bill, authored by Sen. Patrick Leahy, reverses a 2012 ruling by the Library of Congress that made cellphone unlocking a violation of federal copyright laws. That meant that people were stuck with their existing carriers—like AT&T or Verizon—even after their contracts had expired. Now, assuming Obama signs the bill, cellphone unlocking will once again be exempted from a highly controversial statute in the 1998 Digital Millennium Copyright Act called Section 1201. That section makes it illegal for consumers to circumvent technologies that control access to a copyrighted work. The Library of Congress first exempted cell phone unlocking from that statute in 2006, but then closed the exemption in 2012. That outraged activists who saw it as a way for wireless carriers to grab power from consumers by limiting what they can do with their own cellphones. The grassroots protests coalesced around a 2013 WhiteHouse.gov petition written by Sina Khanifar, a 27-year-old San Francisco entrepreneur. Against the odds, the petition gathered more than 100,000 signatures and eventually drew a supportive response from the White House. Even then, action from the FCC and/or Congress seemed unlikely. But activists pressed on, and in the end both the FCC and Congress addressed many of their concerns. Friday’s passage of the Senate bill came seven months after U.S. wireless carriers reached a voluntary agreement, under FCC pressure, to unlock customers’ cellphones for them on request once their contracts expired. 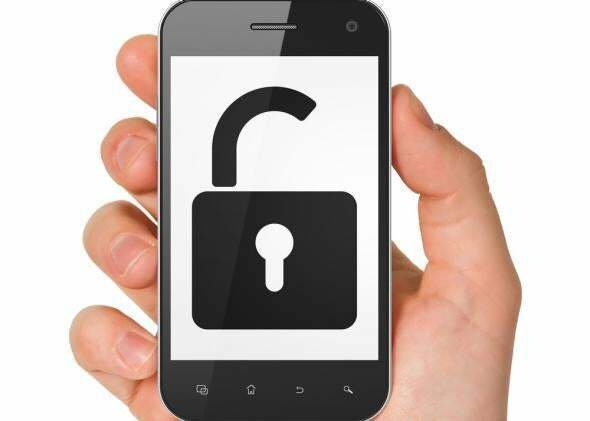 The new law doesn’t necessarily mean people can unlock their phones whenever the want, however. Many wireless contracts still prohibit the practice for as long as the contract remains in force (often two years), even when customers are traveling abroad. Still, advocates view Congress’ approval of the bill as a rare and much-needed blow for consumer rights in the digital age. “It’s been a long road against powerful, entrenched interests,” Khanifar said, adding that the cellphone unlocking skirmish is part of a much bigger battle over digital copyright laws. “Hopefully this is beginning to highlight how ridiculous the 1201 process really is,” he said. Update, July 25, 2014, 4:26 p.m.: President Obama confirmed to Bloomberg that he looks forward to signing the bill.